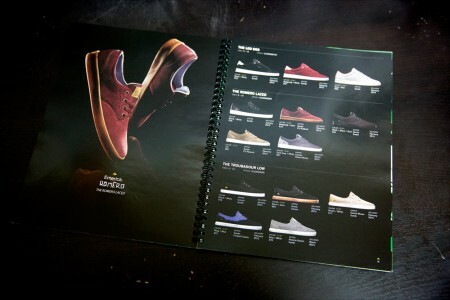 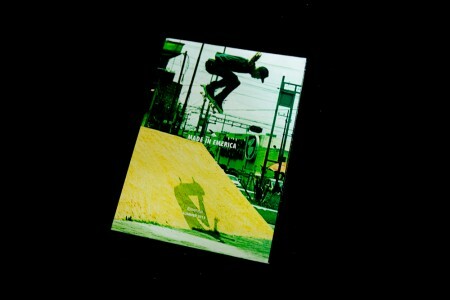 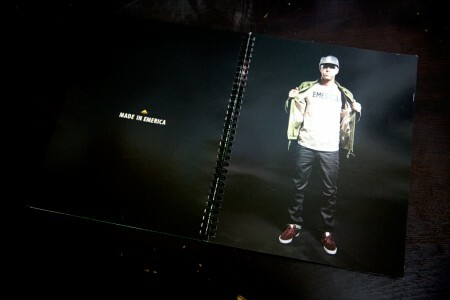 Worked on several Emerica footwear catalogs, handling the design and production. 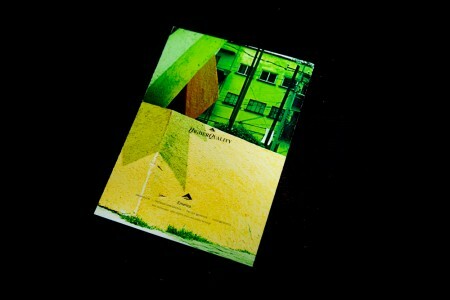 Worked in studio on the art direction for the photography. 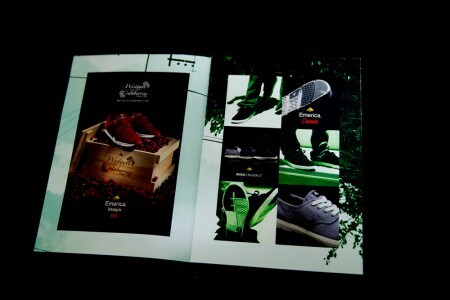 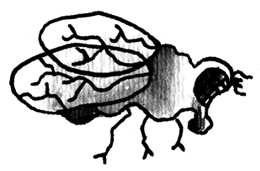 Working closely with the creative, marketing and management teams to produce a sales tool for their sales reps.